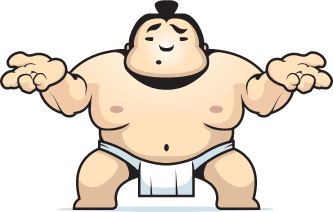 Roger, our in-house sumo wrestler seems to have stomped on a server. Please refresh the page. If that does not work, please try again later. We've been notified about this error and have dispatched ushers to lead away Roger.